Let’s just say that science is amazing!! 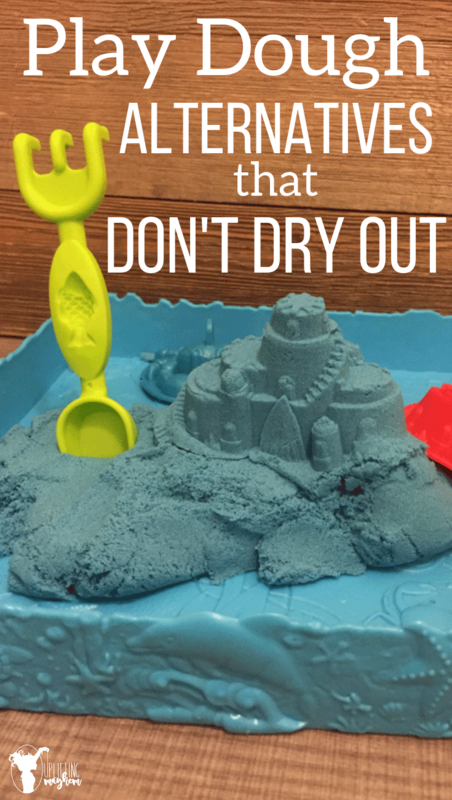 Play dough alternatives that don’t dry out are actually a thing!! I have found a bunch of products that my boys LOVE, and some my boys don’t love as much! The similarity with all of them is that they never dry out! We have had ours for a couple of months and they are still just like they were when they arrived. My boys spend hours using these products. They love to play with them while I am doing a read aloud with my boys. It is a perfect item to keep their hands busy but their mind free to listen to the story. I keep these items put away and only pull them out during certain times. This keeps them fresh and the boys are always excited to play with them. You can have them build something in regards to the story you are reading, or you can have your toddler play with them while you are working with your older children. They are fun, fun stuff. Some of these are very similar in texture and feel. I will let you know which ones are similar and which are not. This stuff is fun from the moment you open it! This picture doesn’t do it justice. The kids are wowed and LOVE it! This is also one of their favorites and the more you play with it the cooler things you can do. My son can spread it across a table and his brothers keep trying. There are times when they get it, but I’m learning it is a learned art. HA HA! Seriously! Look at the texture in the picture. It is fun stuff! This is very similar to the SKWOOSHI above but different. It doesn’t spread out as far, but is awesome for molding. Our kid came with 4 3D molds that are pretty cool. My boys make a herd of dinosaurs that look pretty awesome. 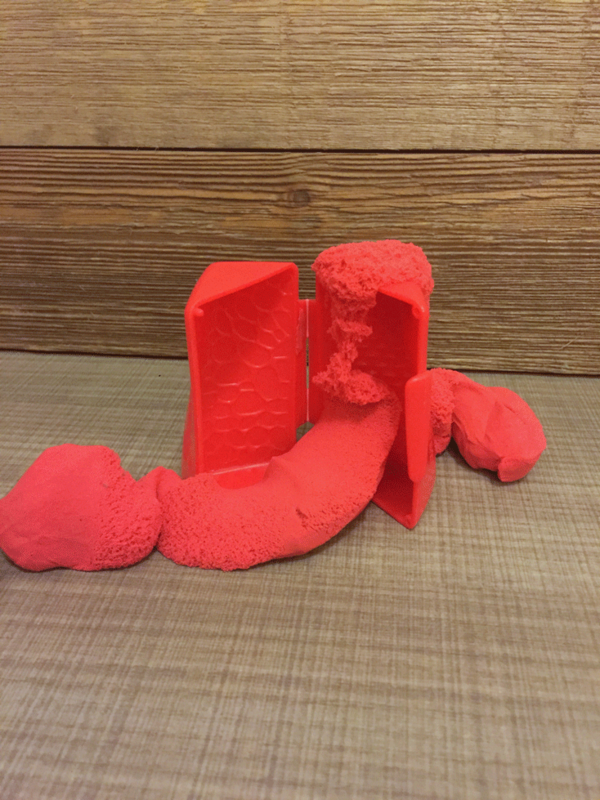 You can make rough shapes or be very articulate to remove the excess that doesn’t belong. I have kids that do both. This stuff is fun and has a lot of the same texture as sand with some of the Moosh characteristics too. Definitely different than the two above. 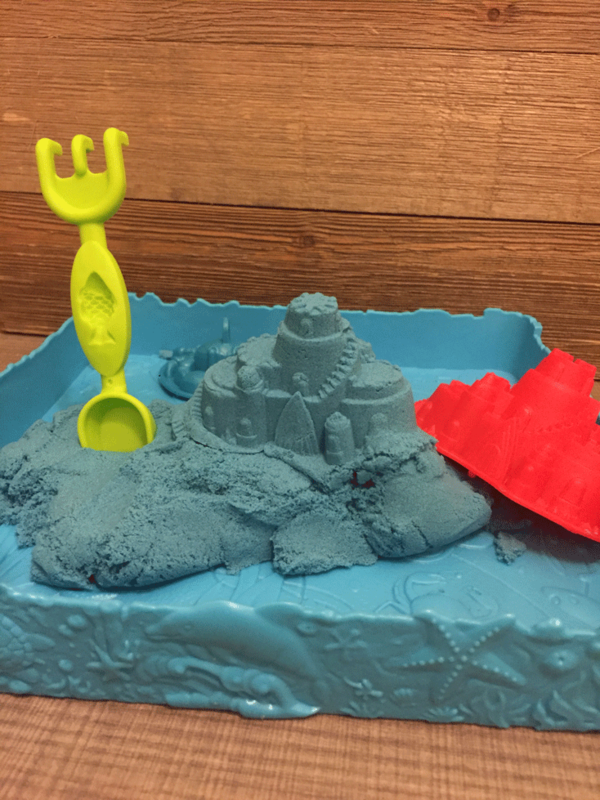 I love our set that we got because it comes in its own container and the lid can be used for a tray to catch all of the sand. This set I got has letters and numbers which of course I love! 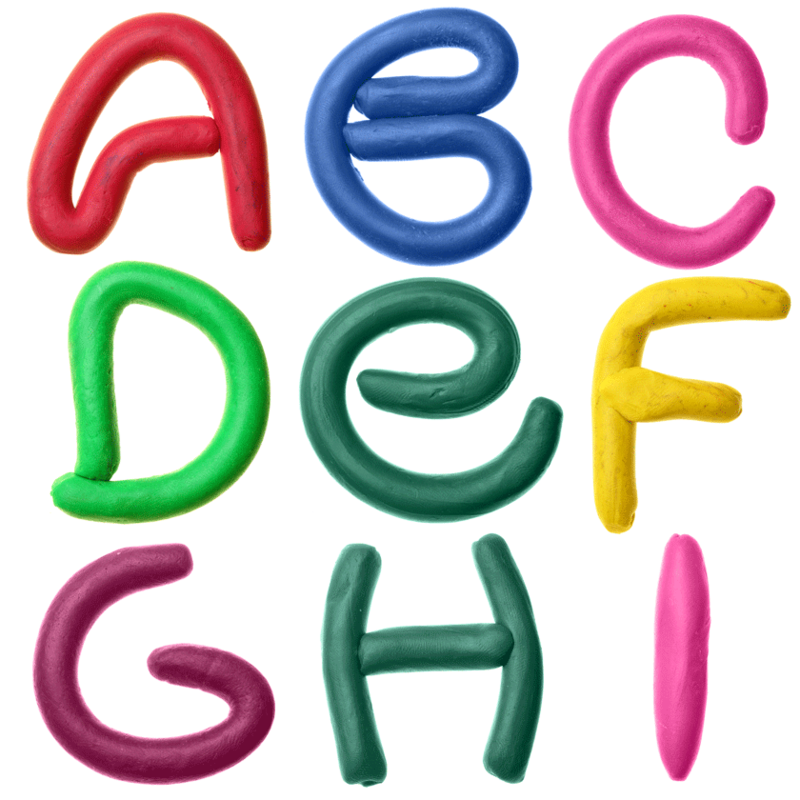 It is great for spelling or for your kids to create the letters and have them tell you the sounds after. This stuff is exactly like Moosh from #2. It only comes in one color and doesn’t include any extras with it like the molds. Skip it! This one again is much like #3 and #4. 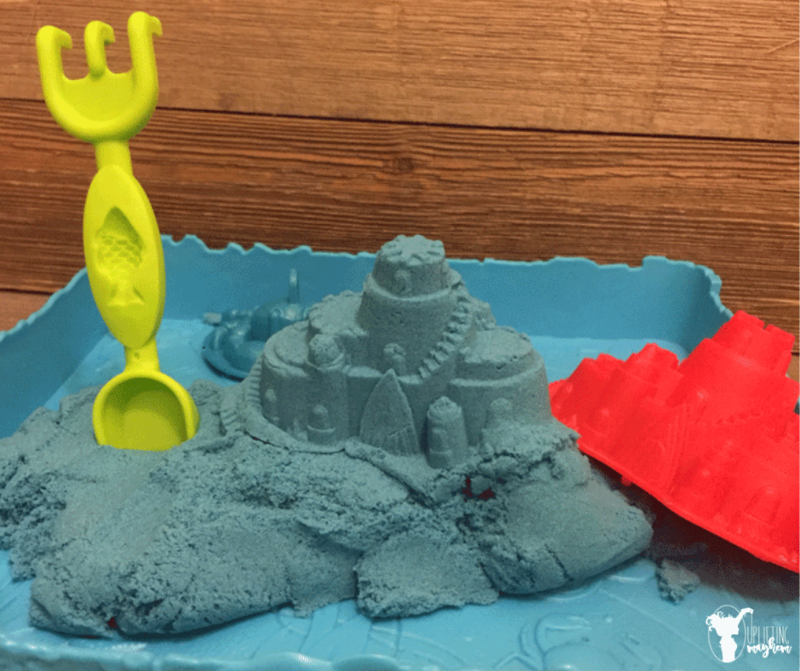 However, I really like this one because it has a trey (no lid) and molds that the boys can use to play with. This stuff is nothing like the others. 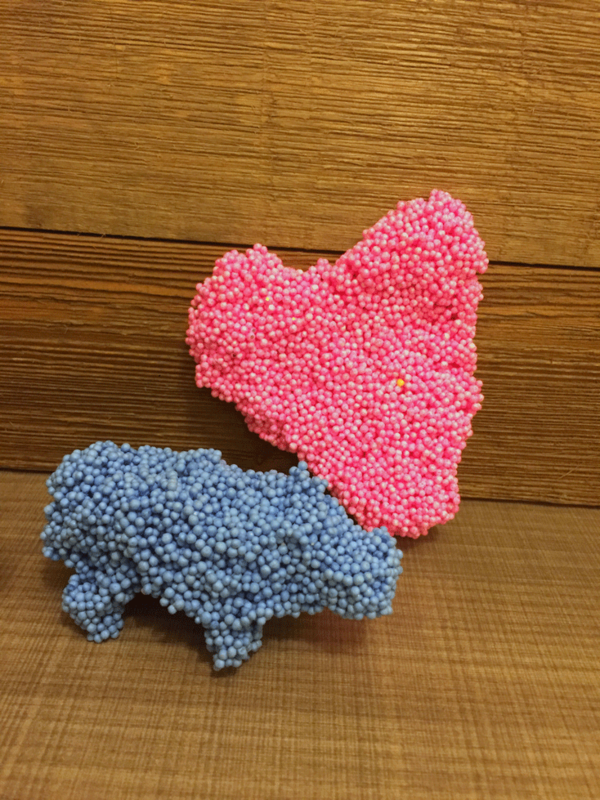 It is little foam balls and you can mold and play with. If all of these items were on the table, my boys play with this the least. 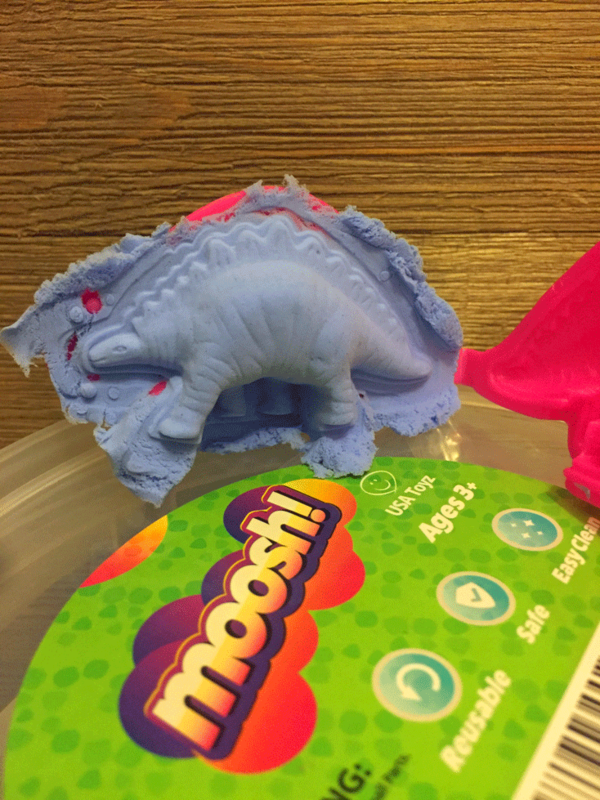 Its great for molding different shapes and doesn’t dry out. This is great for detail and older kids. I like to give one color to each kid during church. They have fun playing around with it and it’s not really messy like the others. The reason I say older kids is because it doesn’t come with a lot. It is meant to create things by using different colors and then separate those colors to use again. I hope this helps you find a fantastic option of fun that doesn’t harden or dry out!! 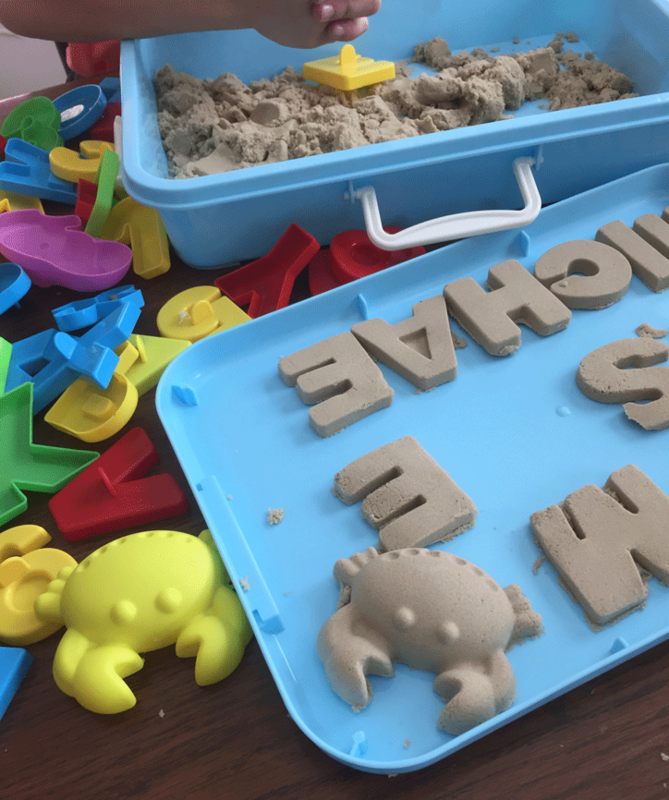 Do you have other play dough alternatives that don’t dry out that isn’t listed? ?